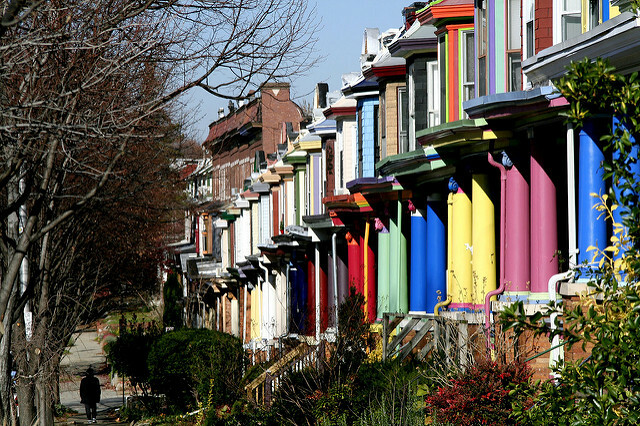 When you hear the term “painted ladies”, do you think of Baltimore architecture? 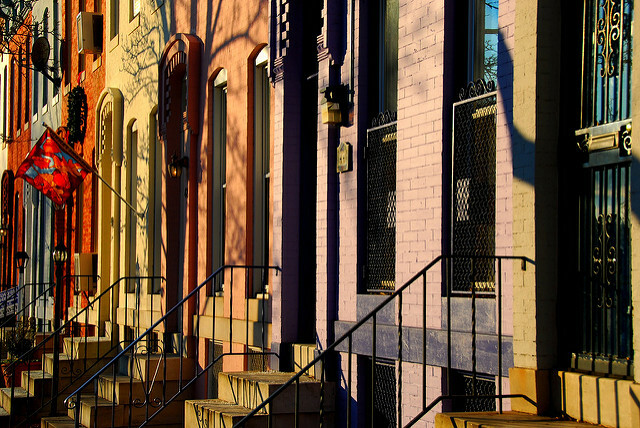 Inspired by the brightly colored homes of San Francisco, the Victorian style row homes of Baltimore’s own Charles Village neighborhood certainly live up to the name. 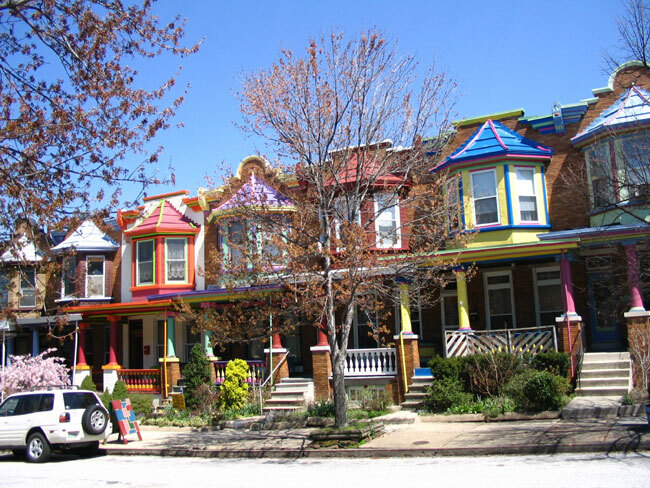 In the late 90s, the neighborhood of Charles Village had a contest, challenging residents to paint and decorate the fronts of their rowhomes in order to revitalize and show pride in their neighborhood. With cash prizes for best door, porch and front facade, residents took the challenge and ran with it. 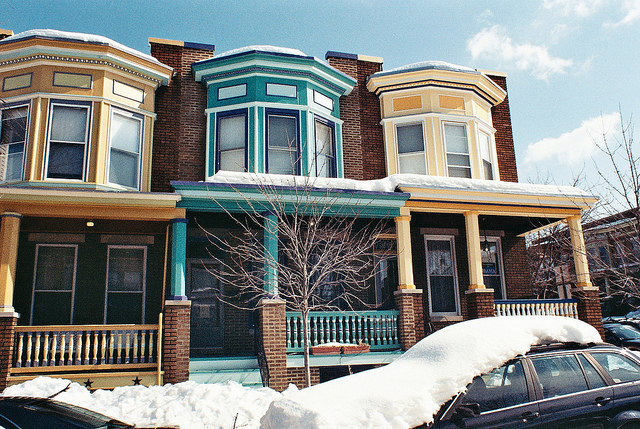 With an array of colors and styles ranging from vibrant pinks, greens, and yellows, stripes and solids, even almost 20 years later these rowhomes show how bold and spunky the city of Baltimore can be. Although the last contest took place in 2003, some of the houses have been repainted in the past few years, and there are efforts to bring back the competition. For a taste of some true Baltimore charm, the painted ladies of Charles Village are well worth driving—or walking—by to see. This post is part 5 of our “Bmore Inspired in Baltimore” series. See part 1, part 2, part 3 and part 4 here.